Homerun: Make smart, data-driven decisions. 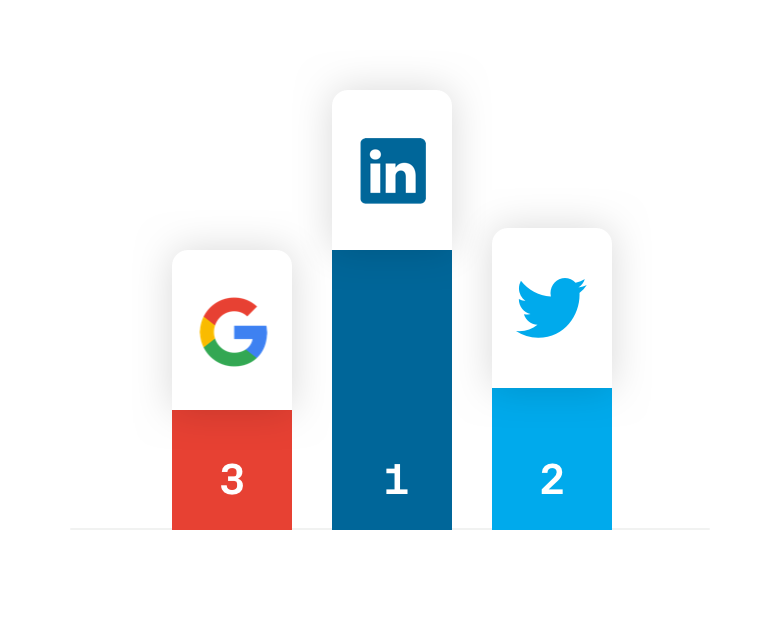 Measure performance metrics like most popular sources and time to hire for more data-driven decisions. 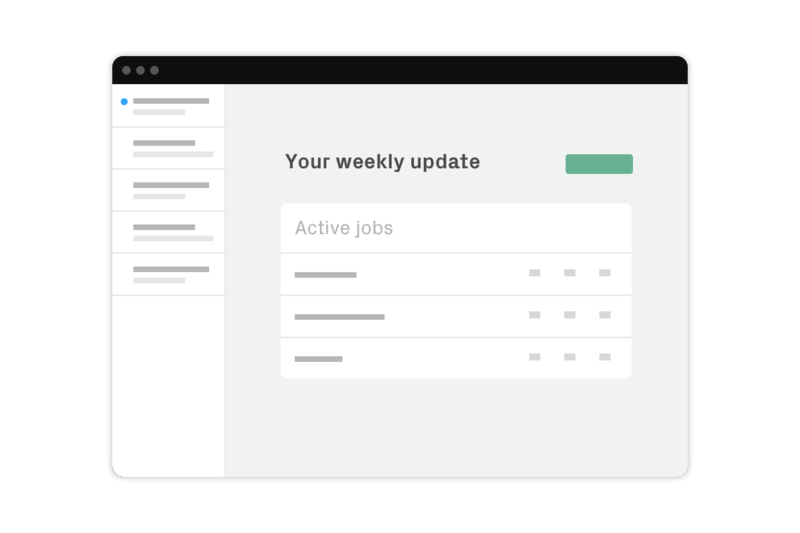 Easy to use and powerful insights for your hiring efforts. Get an easy to use overview of insightful statistics that help you understand and share key metrics with your team or manager. 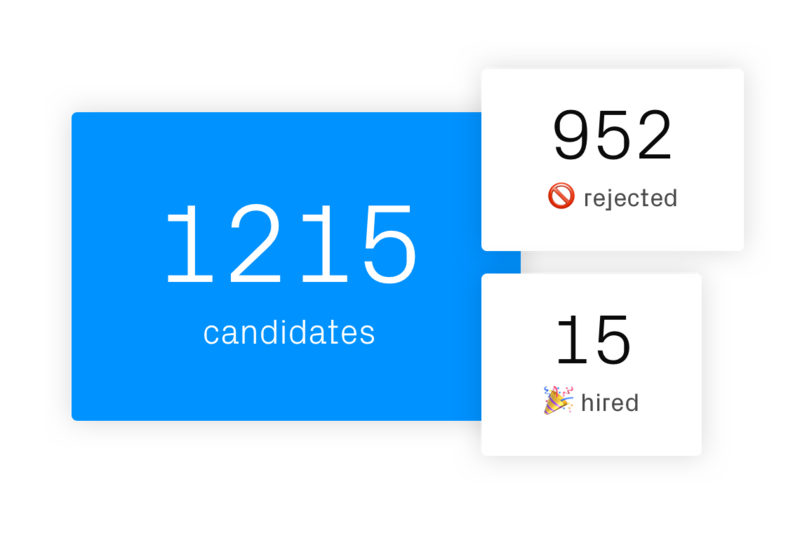 Get a quick-glance of your hiring metrics like total amount applied, hired and rejected. Keep track, learn from valuable insights and improve on the go. 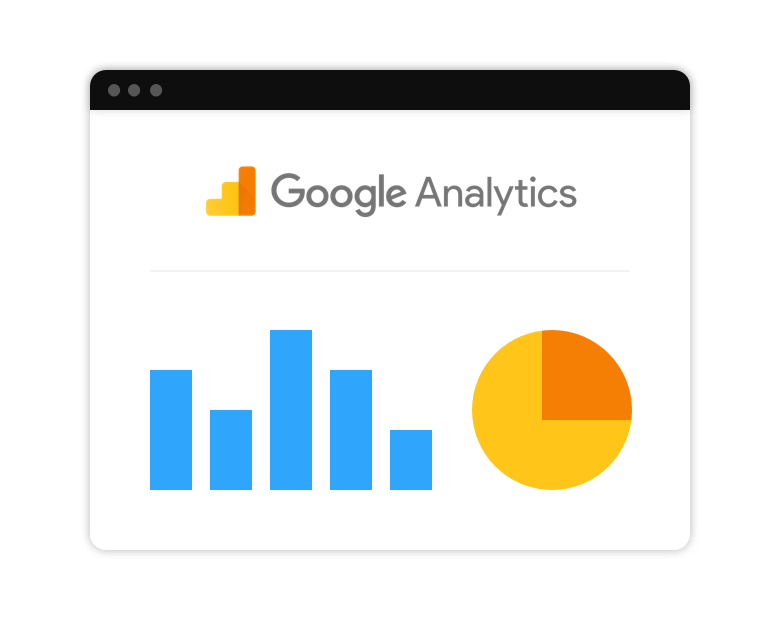 Get the insights you need to continually assess and improve the performance of every job opening or dive in even deeper with Google Analytics. Coming soon: gain instant insight into why candidates are disqualified. See where applicants are visiting from & how many of those applied. Connect your Google Analytics account to Homerun to get all the stats you need. Get a quick-glance of your metrics like total amount applied, hired and rejected. Connect your Google Analytics account to Homerun to get all the stats you want. Check Facebook & Twitter shares, visitors and more valuable statistics. See where applicants are visiting from and how many of those also applied. 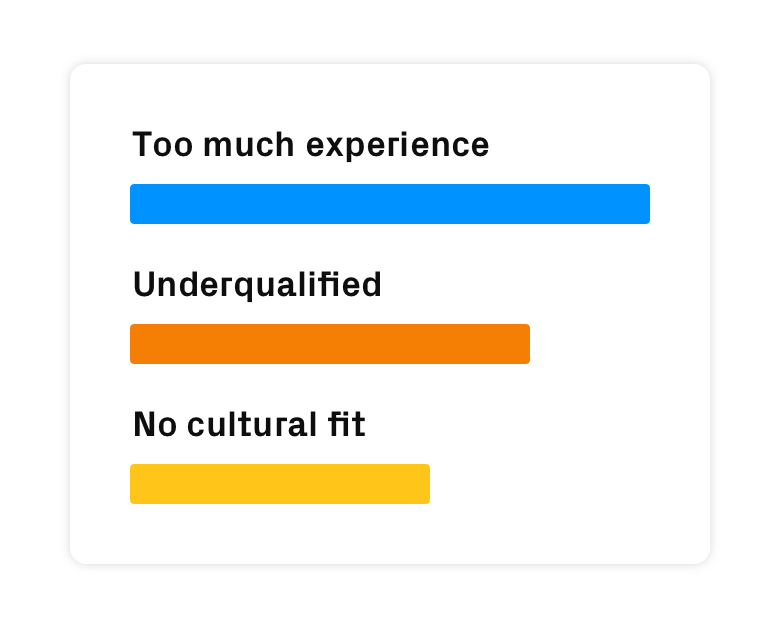 Coming soon: gain instant insight into why candidates are rejected. Review together, fast and effective.